dry and energy efficient for over 25 years. 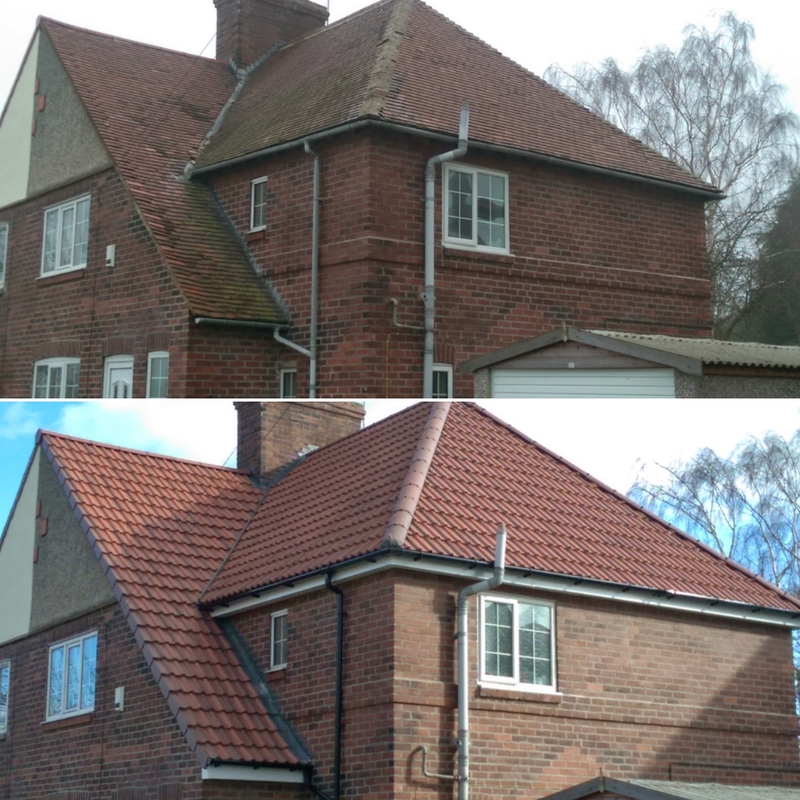 Your roof keeps you warm and dry through the harshest English weather and it adds kerb appeal to your home, so it deserves to look its best. 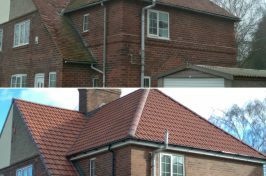 If your roof is compromised by broken guttering, fascias, soffits or tiling, it’s time to get professional help immediately. 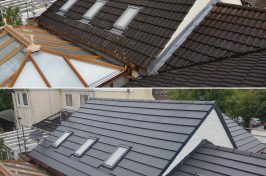 At Sure-Roof Ltd, we use our 25 years of industry experience to complete any size of roofing contract. 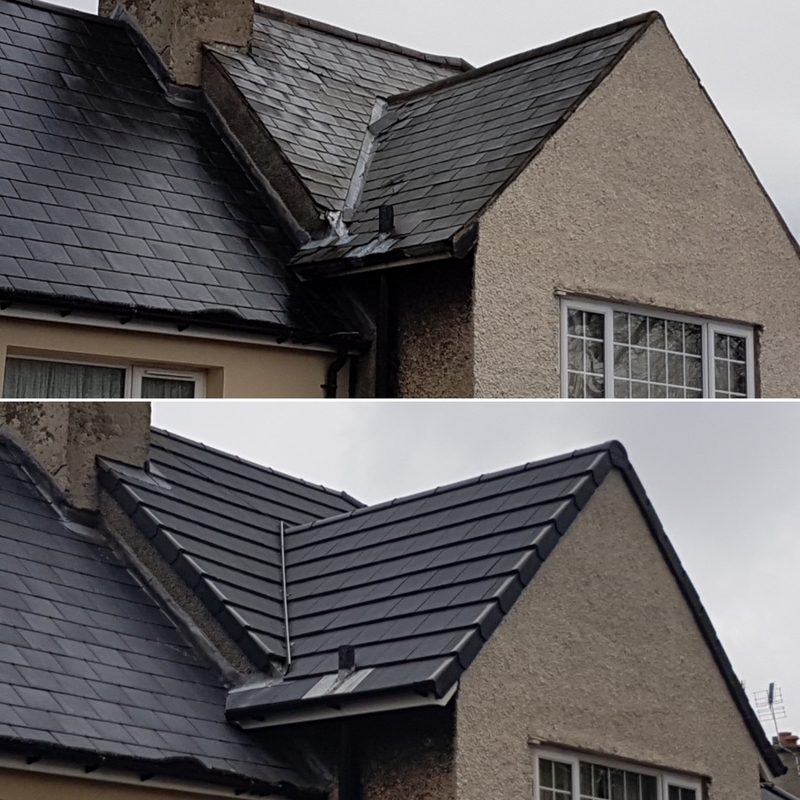 Whether you need an entirely new roof or just a small amount of slating and tiling work, we can provide premium services at competitive prices. 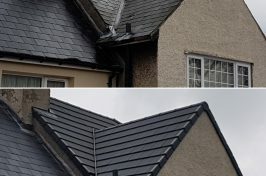 For domestic roofing in Barnsley, Rotherham, Sheffield, Doncaster, Chesterfield and throughout South Yorkshire & North Derbyshire, we’re number one in the region. But don’t take our word for it! 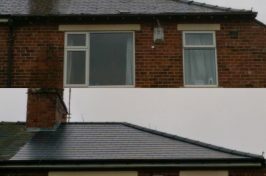 We’re a 5 star ‘ratedpeople.com’ approved contractor and are proud to deliver 100% satisfaction to all of our customers. 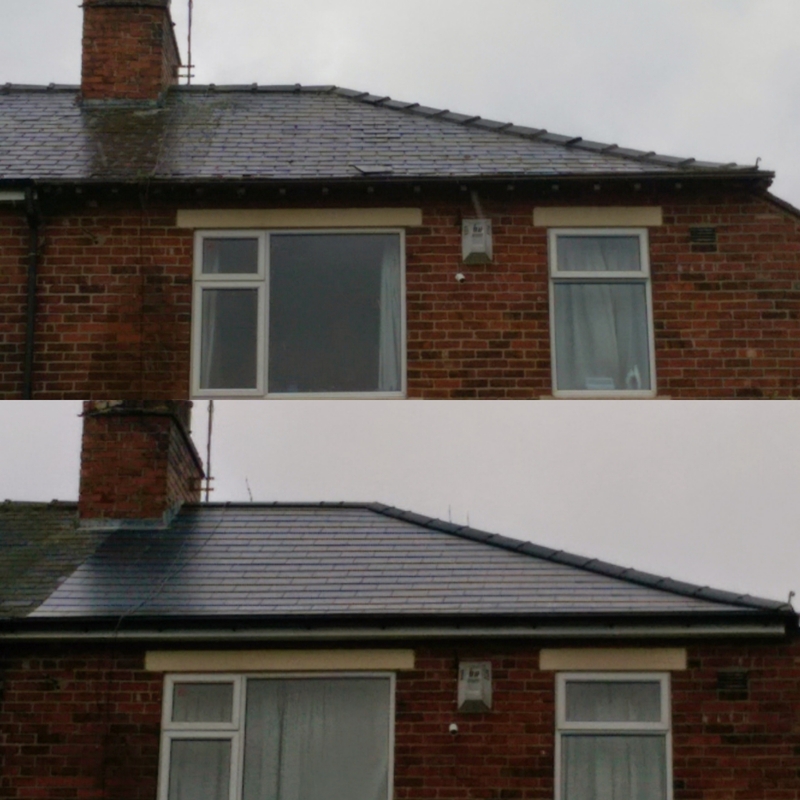 That’s why we like to start with a free home visit and quotation. 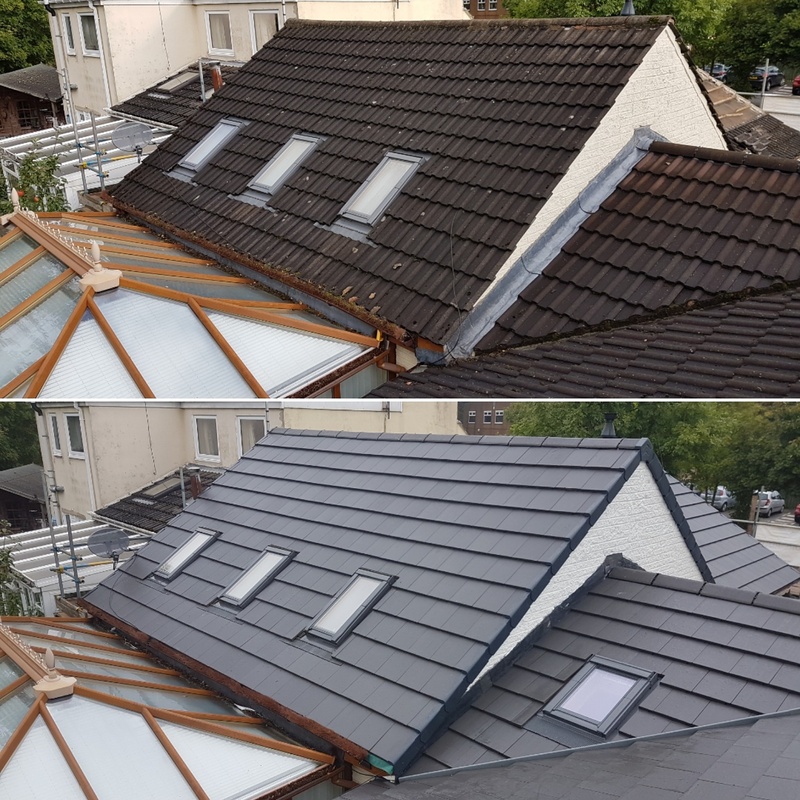 To arrange a free quote, pick up the phone and contact us today.